How to Start a New Bank? Written by admin	| July 22, 2017 | Comments Off on How to Start a New Bank? 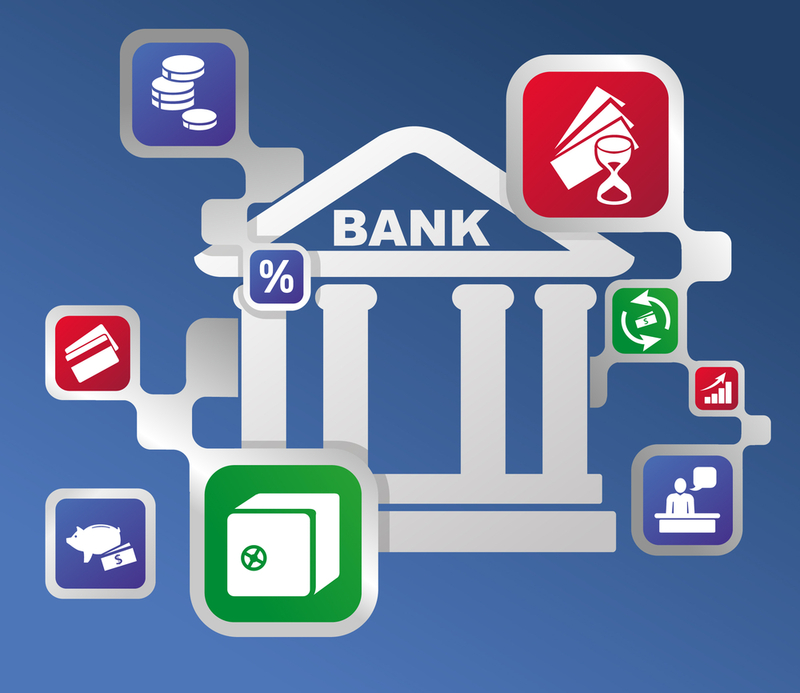 Starting a new bank is a complicated process and needs to be managed by banking and financial experts, who have years of experience in the banking industry. Ascertain the purpose of opening a bank. Formation of Board of Directors. Arrange the stipulated and required Starting Capital. The Business Summary Plan should be created. The Legal Team should be hired to oversee the bank formation process and for policy-making process. Compliance parameters should be checked to ensure there are no laws that are overlapped. The Risk Management Infrastructure and System should be created. The top management should be hired to ensure the bank achieves success and sustains it. Marketing and Promotion plan should be strategized and implemented. Apply for the approval, licenses, authorization, and various charters, necessary for bank’s creation. Design a marketing policy that helps attract the customers’ attention and ensures it is able to stay competitive.